Please find below a number of condition explained in more detail. If you have any questions or would like to know more please contact Dr Stephanie Barrett’s office. 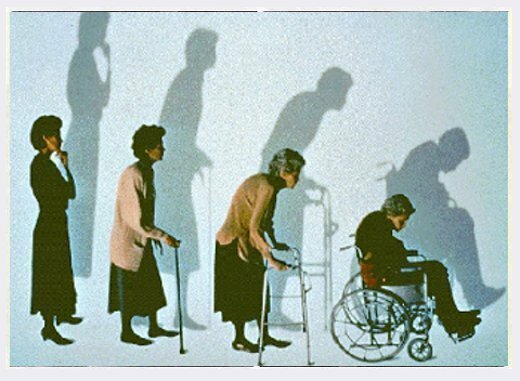 One in three women over the age of 50 suffers from osteoporosis, a condition that thins the bones and leaves them vulnerable to fracture. In Latin, osteoporosis means ‘porous bones’. An insidious, progressive condition, it is also known as ‘the silent disease’. A classic case is that of a female patient in her late sixties, seen by Dr Stephanie Barrett via the orthopaedic team after a fracture, following no particular trauma. After further investigation, it was found that she had also developed a spinal curvature or ‘stoop’, and had lost four inches in height. A bone mineral density scan confirmed severe osteoporosis. Osteoporosis has a strong genetic predisposition. A maternal history of osteoporosis, or history of maternal hip fracture are strong risk factors. In addition, smoking, excessive alcohol intake, previous history of long term steroid use, sedentary lifestyle and rheumatoid arthritis make it more likely that a patient will develop the disease. Men are also affected by osteoporosis, but generally later in life. Testosterone deficiency is a male risk factor for the disease. Vitamin D is mainly synthesised by the skin following sun exposure. Covering up and the use of high factor sunscreens (necessary to avoid sun related skin cancers) also reduces Vitamin D levels. A blood level between 75-200nm/l is recommended to avoid bone thinning. Often patients will present with symptoms, which they perceive to be ‘arthritis’. Actually, there are many different reasons why you may have pain around a joint or the spine, which are not due to arthritis, but the pain mimics the symptoms. 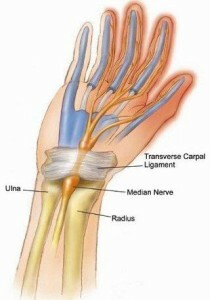 In many cases, the pain is due to soft tissue rheumatism. 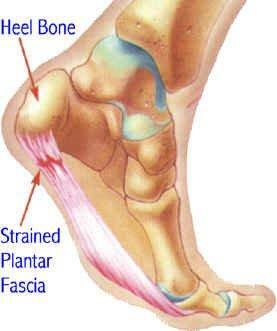 Here, the problem lies within the soft tissues such as ligaments, tendon insertions, muscles and fascia. 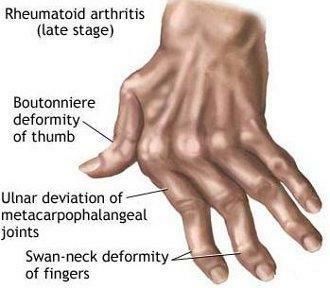 Here are a few typical examples, which the Rheumatologist recognises and treats all the time. 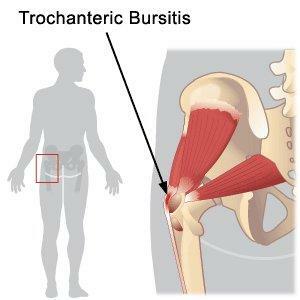 Trochanteric bursitis; in this case the hip pain is coming from around the widest point of the femur (greater trochanter), where there is a fluid filled sac (bursa) which may be inflamed and cause pain which radiates down the leg, typically at night, as far as the knee. Other structures, which may be inflamed and cause pain around here; the gluteus medius tendon insertion called gluteus medius tendinosis (often give pain going up and down stairs and sitting in the car), the ilio-tibial band (iliotibial band syndrome) causing pain down the lateral thigh into the knee. The above problems may be misdiagnosed as osteoarthritis of the hip, sciatica and osteoarthritis of the knee. These are problems, which are due to a mechanical imbalance of the feet (usually pronation) or sometimes there are also co-existing back problems or a leg length difference. Patients, who have had unremarkable hip x-rays but continue to have hip pain, should seek a specialist referral to a Consultant Rheumatologist to make the correct diagnosis and to treat the condition. An MRI scan may be useful to confirm the diagnosis, in some cases. The treatment is aimed at correcting any positional or postural imbalance of the feet or spine, working with a podiatrist and a physiotherapist. One (or sometimes two) low dose corticosteroid injections (from the Consultant Rheumatologist) to the inflamed areas will reduce inflammation and abolish the pain. This condition, may be simple or more complex. Rheumatologists will see patients with many types of back pain. It is useful to see a Consultant Rheumatologist to determine which sort of back pain you have, so that the treatment may be very specifically targeted to abolish or alleviate the pain. In this case, there is no underlying inflammatory cause, and this kind of pain is generally worse on weight bearing, or as the day goes on. There are many possible underlying causes such as degenerative / protruding discs which may be pressing on exiting nerve roots (giving sciatic type symptoms), degenerative changes of the vertebrae or facet joints. 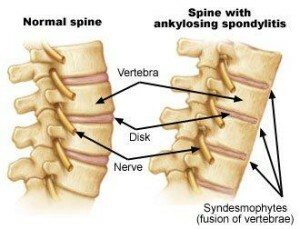 There are also muscular attachments to the spine, which may become tender or painful. A careful history, examination and radiology investigations will help to determine the cause, and treatment will follow. Rheumatologists work closely with spinal surgeons, physiotherapists, and pain consultants to treat this kind of back pain. These will be investigated by your specialist from the patient history, examination, blood tests and radiology. It is very important to exclude other serious causes of back pain, such as malignancies and osteoporotic collapse of a vertebra. What Soft Tissue Problems Are There? With pain over the outside part of the elbow and Golfers Elbow (medial epicondylitis), pain over the inside part of the elbow (bony prominences). Many people with these conditions have never held a tennis racquet or golf club! The problem is caused by repeated use of specific tendons, which move the wrist, and the points of pain are where the tendons are actually attached to the bone. 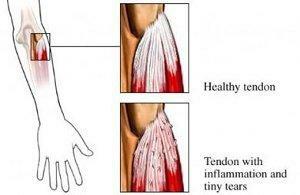 Repeated movements such as backhand tennis, lifting heavy weights, repeated gripping and twisting make the pain worse. The treatment involves stopping the repeated movements, which aggravate the pain, physiotherapy and wearing a tennis elbow clasp. These may be very helpful early measures. If the pain persists, a corticosteroid injection administered by the Consultant Rheumatologist may be really helpful in resolving the problem. The shoulder is a complex joint and pain may come from a variety of places, Tears of the rotator cuff (the muscles and tendons around the head of the humerus) PICTURE occur more frequently with increasing age and if there has been some trauma to the shoulder. 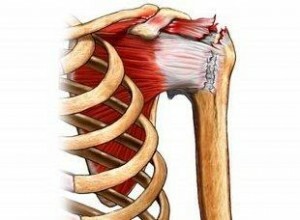 Sometimes the tendons may be inflamed and cause pain, and restrict movement, as the shoulder is elevated or at night. 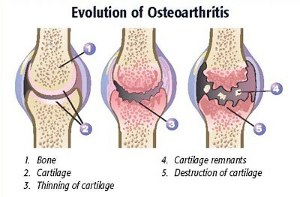 ‘Wear and tear’ in the joints (osteoarthritis), may also contribute to the pain. It is important to diagnose the problem and MRI scanning is a very helpful tool in making the diagnosis and excluding a rotator cuff tear. Ultrasound scans are also very useful if MRI is not available. If the MRI or ultrasound scan shows inflammation around the tendons or bursitis, a corticosteroid injection may be used to treat the problem. Physiotherapy may be helpful and early referral to an orthopaedic shoulder specialist may be warranted. In this case the finger or thumb catches during the flexion of the digit. This is due to a small nodule in the palm, getting caught in the delicate pulley system. Initially, a tiny corticosteroid injection may be very effective in freeing the tendon. If the problem persists, decompression, by a hand surgeon, is recommended. Rheumatoid Arthritis (RA) is an autoimmune disease that causes chronic inflammation of the joints. RA can also cause inflammation of the tissue around the joints, as well as in other organs in the body. Autoimmune diseases are illnesses that occur when the body’s tissues are mistakenly attacked by their own immune system. It is more common in women than men. While rheumatoid arthritis is a chronic illness, meaning it can last for years, patients may experience long periods without symptoms. However, rheumatoid arthritis is typically a progressive illness that has the potential to cause joint destruction and functional disability. In some patients, chronic inflammation leads to the destruction of the cartilage, bone and ligaments, causing deformity of the joints. What Inflammatory Conditions Are There? Polymyalgia Rheumatica (PMR) is a painful condition, which is characterised by stiffness of the proximal muscles (shoulder girdle and pelvic girdle), particularly in the morning and associated with elevated ESR and CRP blood tests. The condition is more common in women than men and may present over the age of 50 years, but the average age is about seventy. It may be accompanied by ‘flu’ like symptoms and a real difficulty in getting out of the bed and climbing stairs. 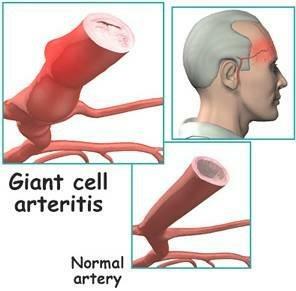 It may be associated with a more severe and serious condition called temporal arteritis. This is characterised by severe headache and tenderness over the temples. Most people are unable to bear combing their hair. Both conditions are treated with corticosteroids orally, but temporal arteritis requires much higher doses, and is a medical emergency, due to the risk of blindness. The condition usually lasts for around 18 months to 2 years. For further information visit Arthritis Research Campaign website. This is a form of inflammatory arthritis, which is one of the autoimmune rheumatic diseases. In this case, the immune system is acting in a faulty way, producing antibodies against the body’s own tissues. In particular, connective tissue is attacked in the joints, skin and internal organs. Patients may have cold fingers and toes which change colour from white, blue to red (Raynaud’s phenomenon) and a typical facial rash. 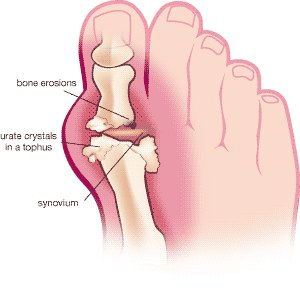 Joint pain usually starts in the small joints of the hands and feet but may flit around. 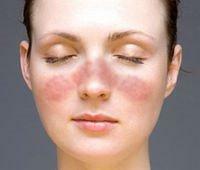 The facial rash is photosensitive and may, in some cases, be scarring. A full rheumatology evaluation with blood and other tests is required. When the diagnosis has been made, patients are best looked after in specialist SLE centres. What are the treatments for gout? Treatment should always be coordinated through a rheumatology specialist’s care. 1. – relieving symptoms during an attack of gout: using the non-steroidal anti-inflammatory drugs (NSAIDs) types of painkillers; in some cases alternative medications may also be required 2. – preventing future gout attacks: through a combination of lifestyle changes (such as losing weight if you are overweight) and taking a medication called allopurinol to lower levels of uric acid When medication is taken as directed with recommended lifestyle changes, such as changing your diet and drinking less alcohol, many people reduce their uric acid levels sufficiently over time and dissolve the crystals that cause gout. How can I minimise my risk of developing gout?